Genuine solid wood is used on all exterior panels and shaped edges to provide quality and beauty that will last for generations. 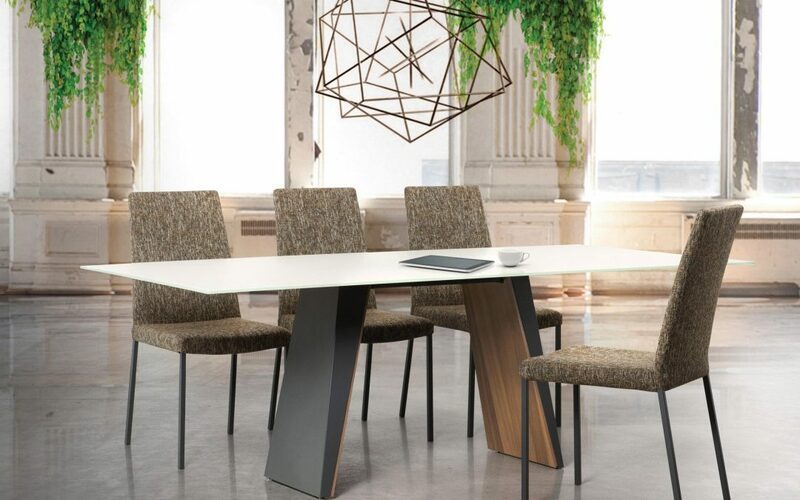 In keeping with its tradition in styling, materials and finish, Kincaid crafts its furniture collections using primarily solid woods selected for grain clarity, color coordination and design. 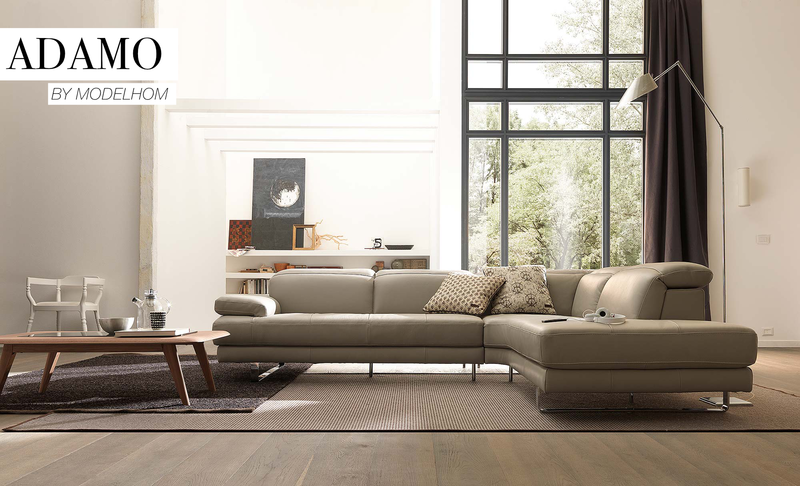 At Modelhom, we can bring in furniture and accessories that will best highlight the selling features of any home. 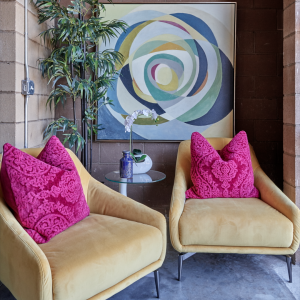 Check out one of our recent staging projects. 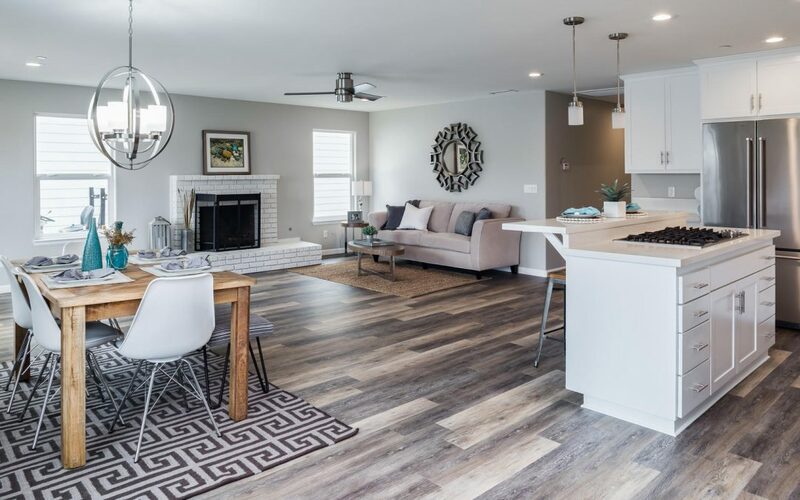 We used shades of teal, and lavender for the accent colors and then added modern and urban furniture to help create a stylish space. 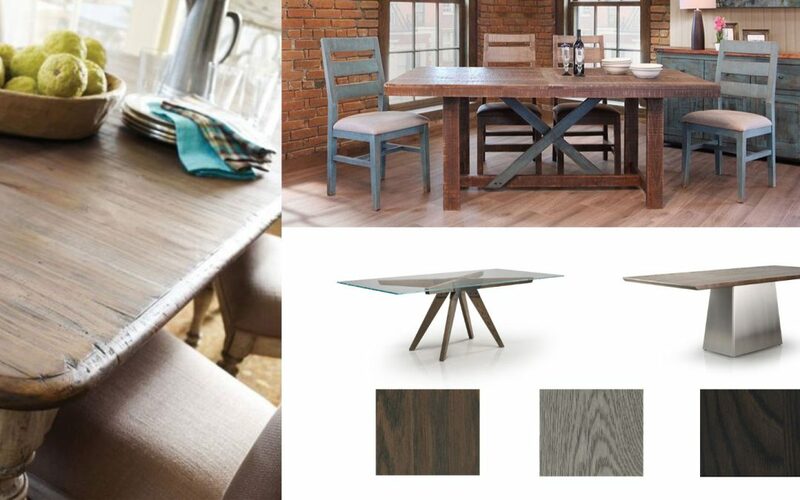 Perfect for that rustic or urban farm house style. 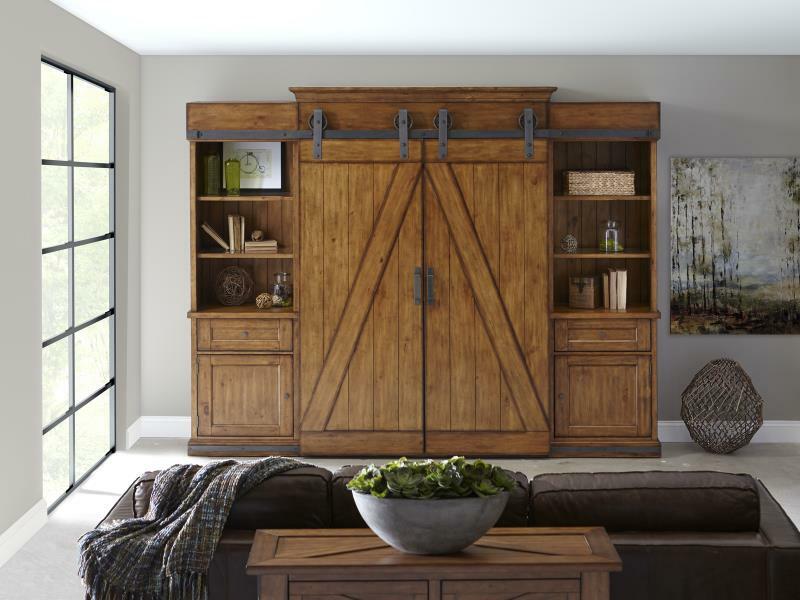 Here’s a list of our favorite Barn Door Entertainment Centers. Cool, clean, and urban chic. 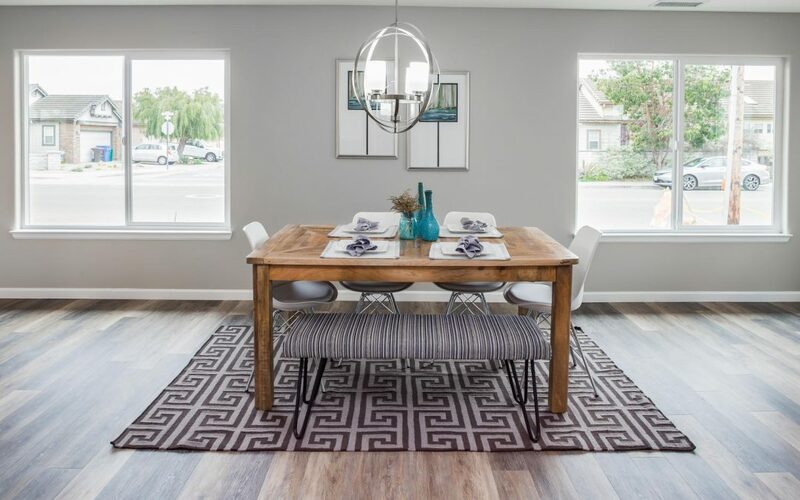 Here’s a dining room that we love. 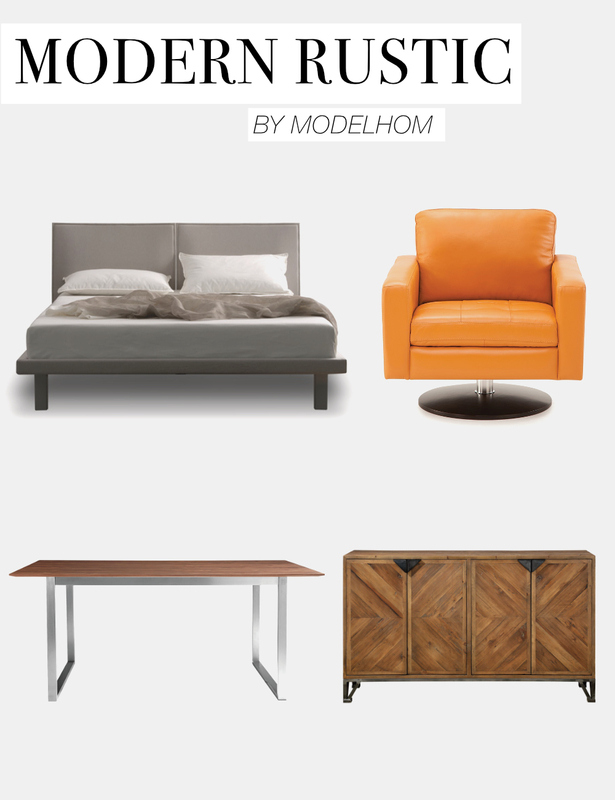 5 Spring Inspired Sofas by Modelhom. Enjoy! 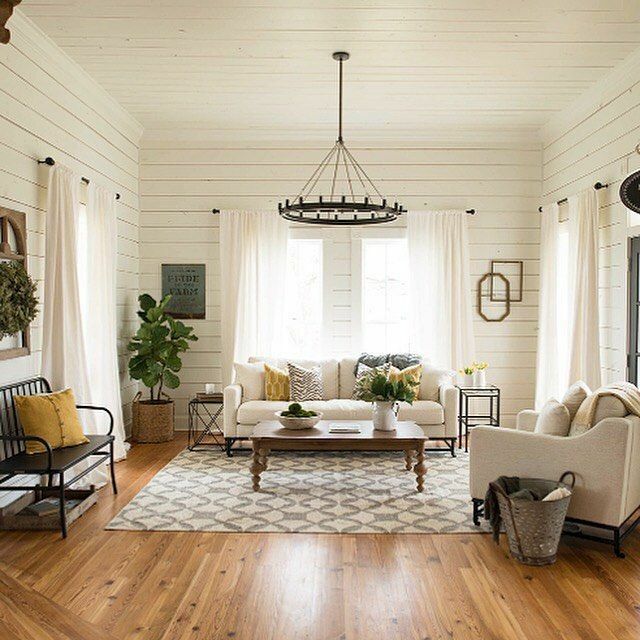 Thinking about adding that Farmhouse look to your home? 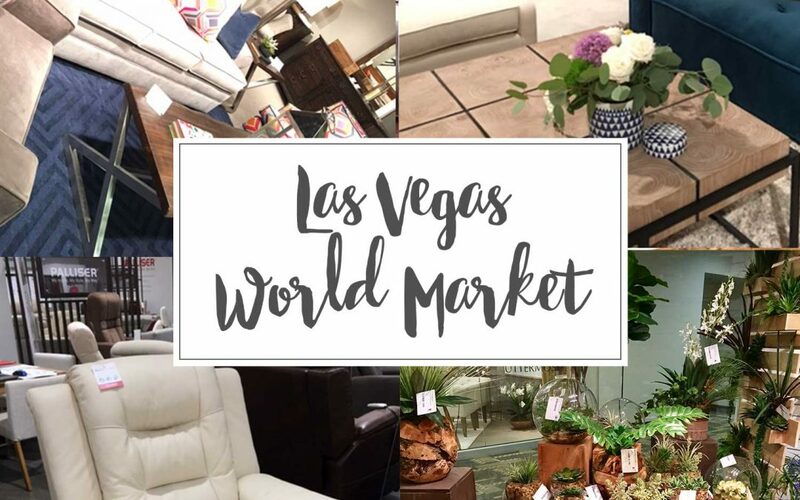 We’ve put together a list of inspired furniture pieces and accessories to complete the look.